Reducing the physical symptoms of anxiety and stress. Changing your self-talk & breaking the worry cycle. 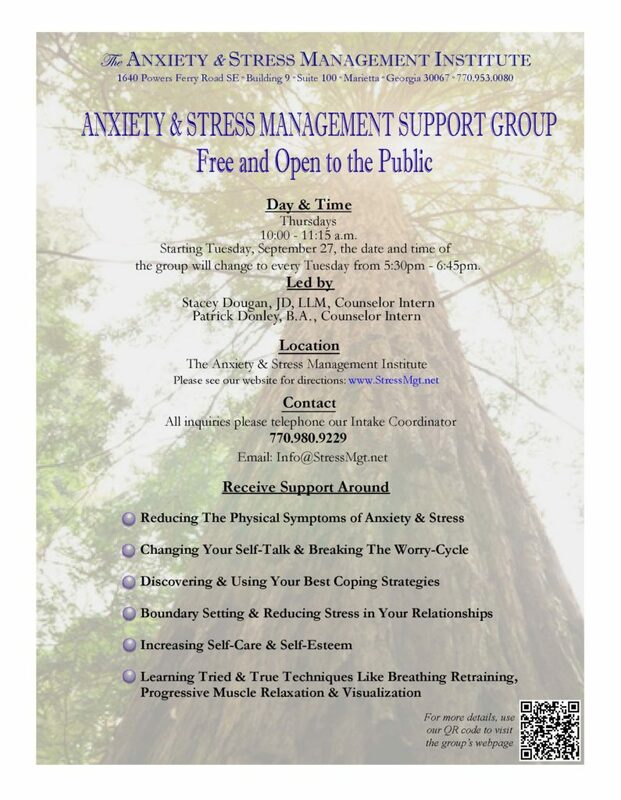 Discovering & using your best coping strategies. Boundary setting & reducing stress in your relationships. Learning tried & true techniques like breathing retraining, progressive muscle relaxation & visualization.